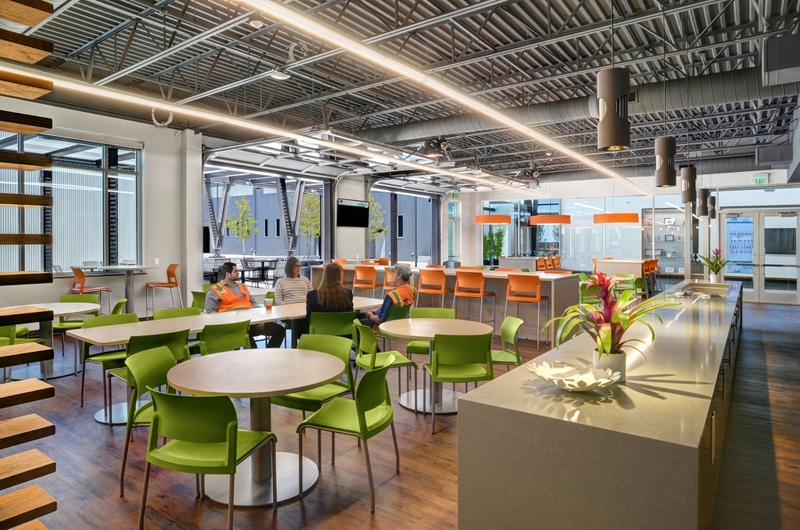 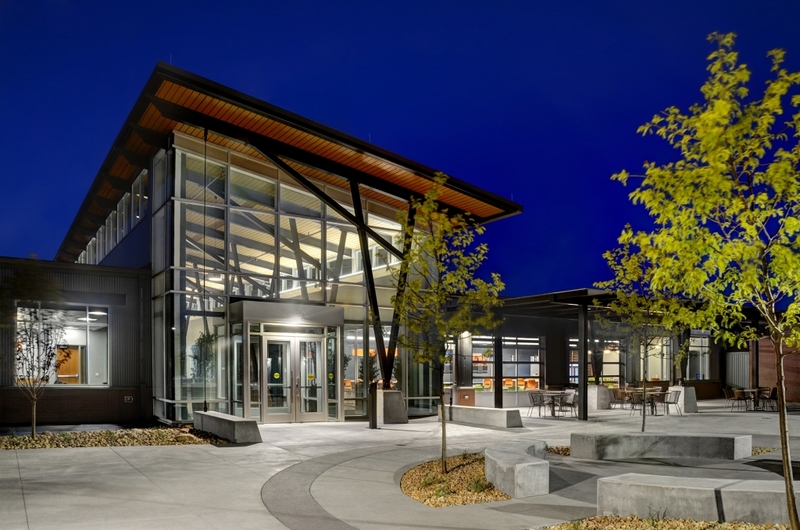 Aurora, CO | FCI was the Design-Builder for this project which consisted of practical trade and craft training laboratories, classrooms, offices and cafeteria. 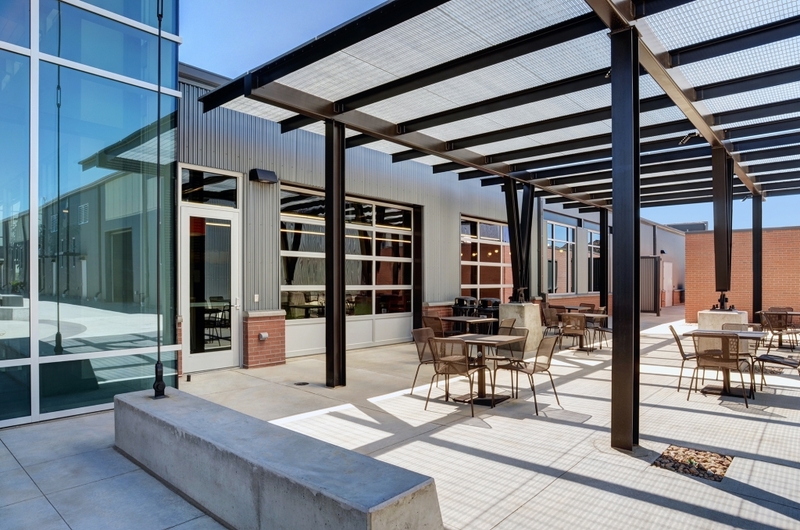 Three building make up this campus, totaling 55,000 SF on 80 acres. 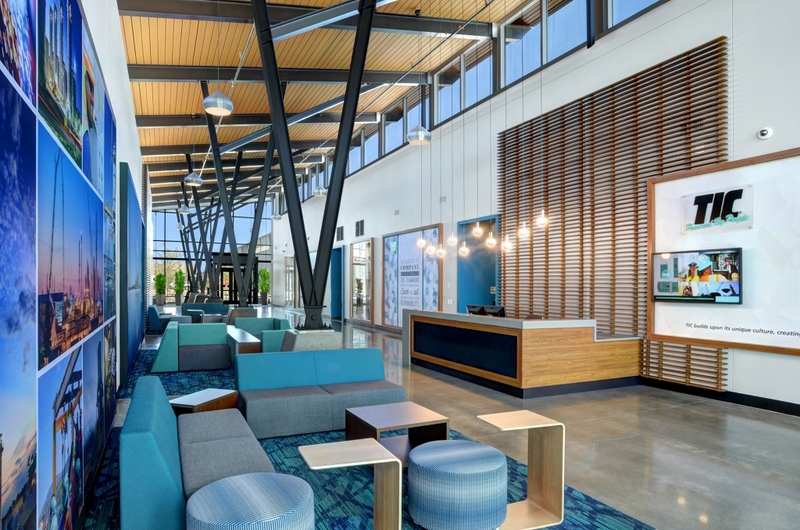 In 2017, the TIC campus earned FCI national recognition when we were awarded with the National Eagle Award for Excellence in Construction by Associated Builders and Contractors.